The Large Hadron Collider has uncovered evidence of an energy much like The Force from Star Wars. The newly discovered energy fields join gravity and electromagnetism as well as the strong and weak forces as the guiding forces known to affect matter. The LHC recently restarted after a two-year upgrade designed to double the power of the particle collider. At these new, higher energies, physicists hope to recreate some of the conditions that existed soon after the Big Bang. 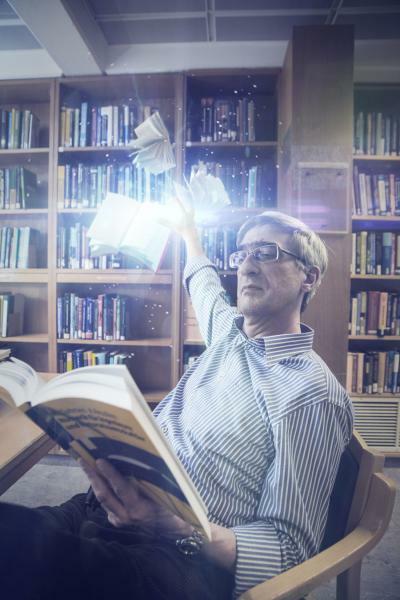 "The Force is what gives a particle physicist his powers. It's an energy field created by all living things. It surrounds us; and penetrates us; it binds the galaxy together," said Ben Kenobi, a CERN theorist from the University of Mos Eisley, Tatooine. This new discovery contradicts earlier theories that the Force was carried by tiny particles called midichlorians. One of the leaders in that field of research, D. R. Vader, reportedly dropped to his knees after hearing the news, exclaiming "Noooooo!" at the top of his lungs. Practical uses for the Force are already being used by researchers, including students, at CERN. Tomfoolery is included. "Performing the choke-hold on a professor is an easier way of getting a good grade than studying," reported one anonymous graduate student doing work at the facility. The Thermodynamic Injection Energy (TIE) detector was used to detect this new force, which was also the focus of some hokey religions featuring ancient weapons, according to one researcher who crashed his Segway into a wall while talking to reporters. "We're very pleased with this new addition to CERN's accelerator complex. The TIE detector has provided us with plenty of action, and what's more it makes a really cool sound when the beams shoot out of it," Luke Daniels, a data analyst at CERN, stated. 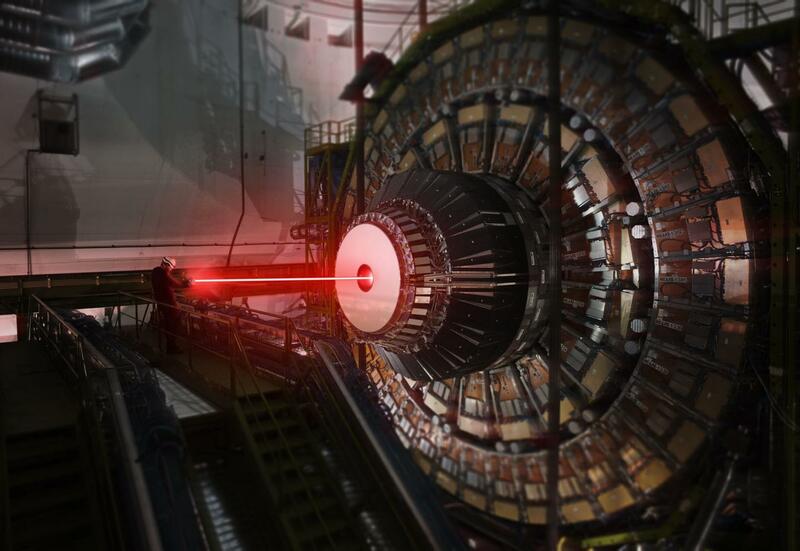 Supersymmetry suggests the particles which carry the force should also be accompanied by an anti-particle, which investigators are referring to as the "Dark Side." Researchers believe the name is incredibly silly, but stated "What Gell-Mann would have wanted, it is." Future research could examine the power of this dark side, although this future project has raised some controversy among scientists at the research center. During discussions, the spirit of Richard Feynman appeared before researchers. The investigators were hoping he would lend words of advice, but the specter only asked where to find some bongos and wanted to know where the single women congregate. The discovery of the Force in nature will be published in a paper titled "May the Force by EU." By the way, today's April 1, so CERN's having one on you!